Look around for the "NPSC Recruitment 2018" for Secretariat Assistant, Excise Inspector posts. Applicants must pass Post Graduate / Master's degree / MSc Maths / BEd BE / B.Tech / M.Ed from recognized organizations / boards. 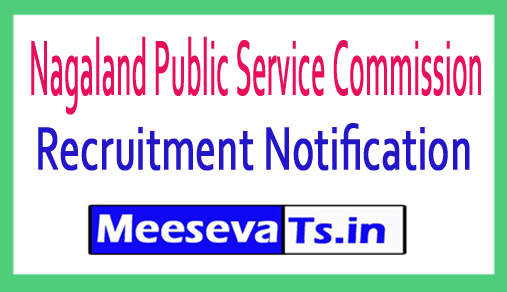 Look around for "NPSC recruitment 2018" for assistant professor, lecturer posts.